When it comes to buying an Easter basket for teens it can be somewhat tricky. Teenagers like to come off as being to cool for an Easter basket, however the are secretly dying to sink their teeth into some sweet chocolate bunnies and Easter treats. All kids like candy especially tweens, however forget about those cute bunny Easter baskets in soft pastel colors. And give a basket with a plush bunny, oh boy now you are really in trouble. The Easter bunny from O'Ryans Village knows just what teenagers like and have some candy filled Easter baskets made just for Teenagers. 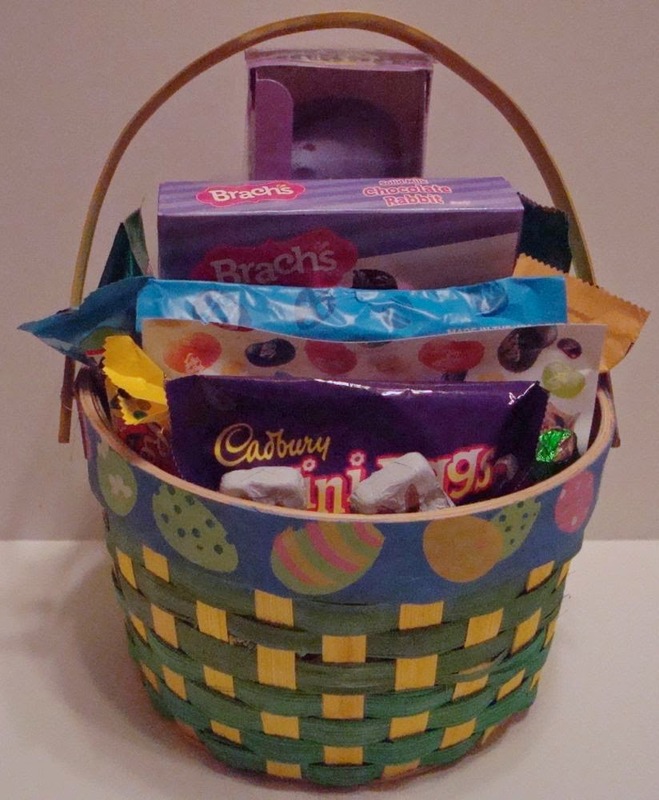 This basket has all the most popular Easter candies that kids like. You get a mixture of chocolate and sour Easter candy. 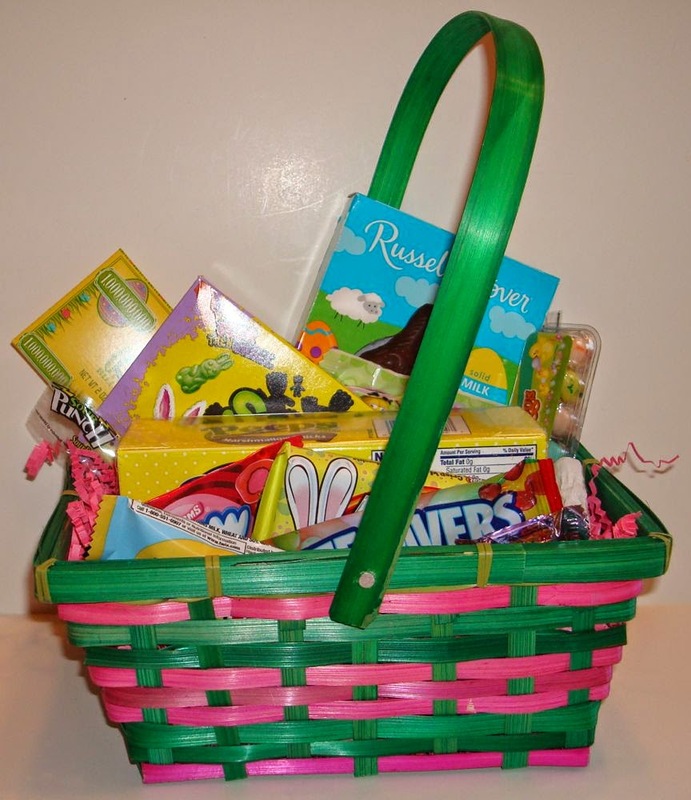 Sour Patch bunnies, sour punch straws, Kit Kat bunny ears, Reese's peanut butter eggs and twix Easter eggs are just a few of the candies found in this Basket. This Easter basket is filled with mostly chocolate candy. Brach's solid chocolate bunny, Reese's peanut butter eggs , Snickers Egg, Cadbury mini eggs and other chocolates. Plus what every Easter basket needs peeps and jelly belly jelly beans. This Easter basket is not only perfect for teenagers, but also for adults. 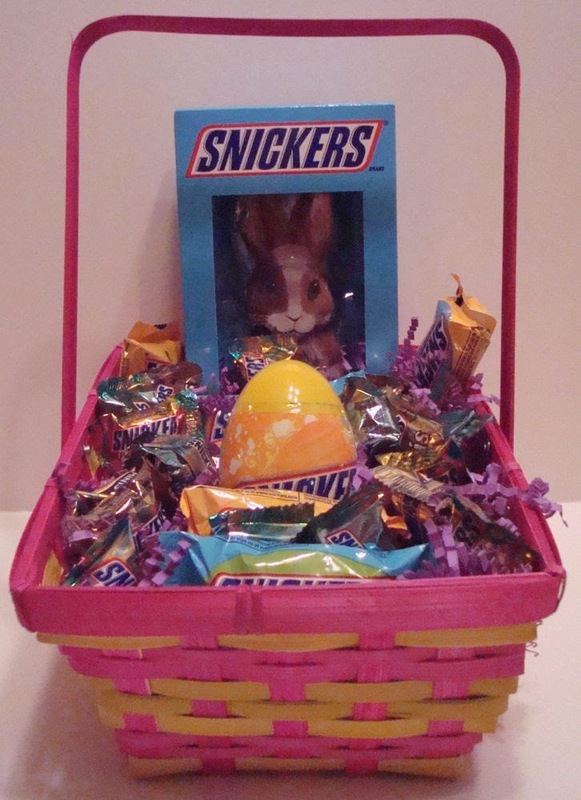 This basket has nothing but snickers Easter candies. You get snickers eggs, peanut butter eggs, a plastic egg filled with snickers, mini snickers and peanut mini's. Snickers candy bars are one of the candy bars that teen grab the most. 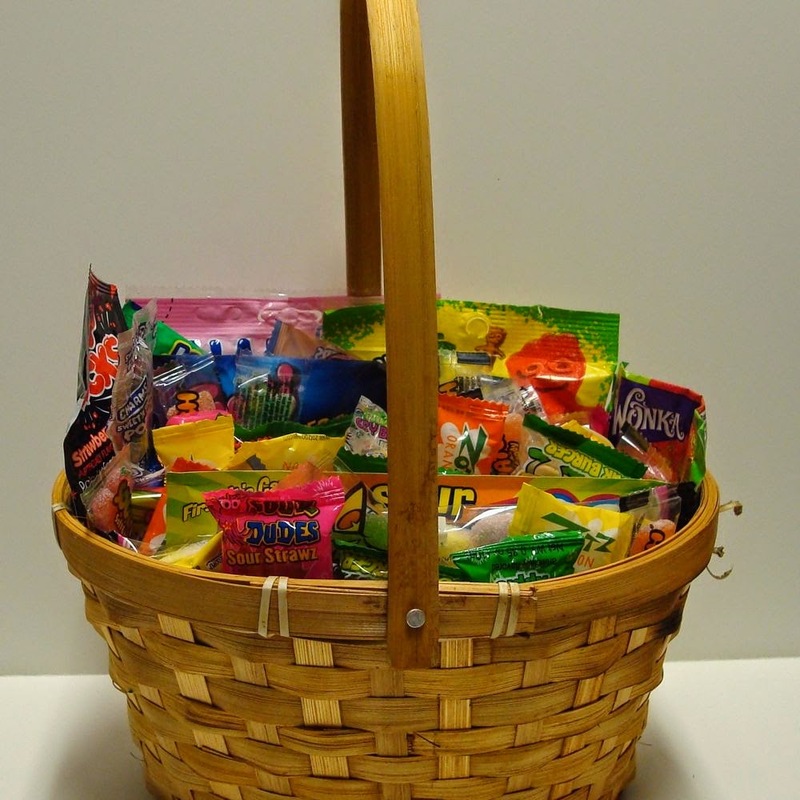 If you want a great basket with no chocolate or Easter candies our Sour candy gift basket is perfect. For some reason kids just love the sour sweets and this basket is full of candies to make you pucker. Sour patch kids, sour razzles, sour patch straws, fun dip, sour gummy burgers and so much more. Hours and hours of chewy fun. So if you are looking for Easter basket idea's for teens any of these would be perfect. 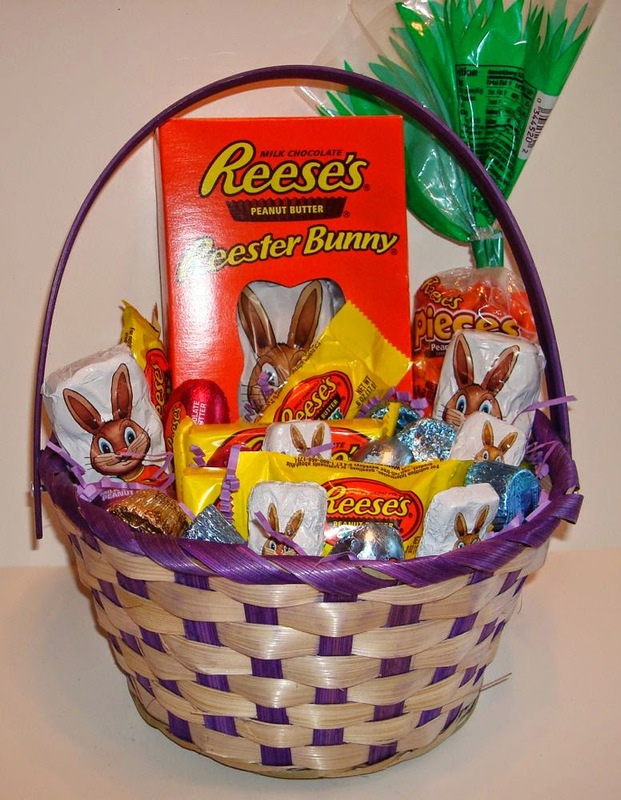 Buy candy filled baskets with all chocolates, mixed or the sour basket and you will by your teens favorite Easter Bunny.